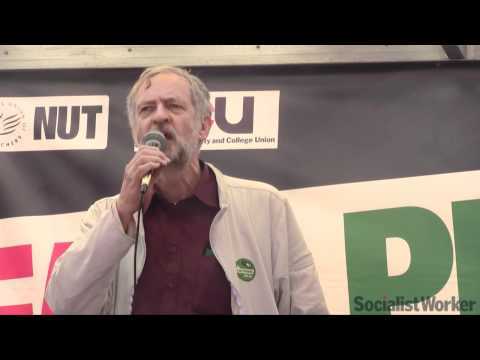 MB: How did the idea for a day of action on workplace racism come about? “Among the Black Members Standing Committee (BMSC) it was felt that race had fallen off the agenda within our institutions and, even to some extent, within the union. In the aftermath of the Macpherson/Stephen Lawrence report (1999) there seem to be a concerted effort to tackle what was widely acknowledged as institutional racism within public bodies and institutions and legislation was strengthened by means of the race relations amendment act (2000). Winding on 16 years and many of the lessons previously learned have been forgotten. The BMSC produced a survey that over 600 black members had returned that demonstrated incidents of racism were still prevalent in our institutions and many of the barriers to career progression were still very much in place. MB : What does the Black Members’ Standing Committee hope to achieve with the day? MB: What would you like branches to do for the day? MB : How do we explain to members who don’t understand the issues that there is still a problem of racial inequality? 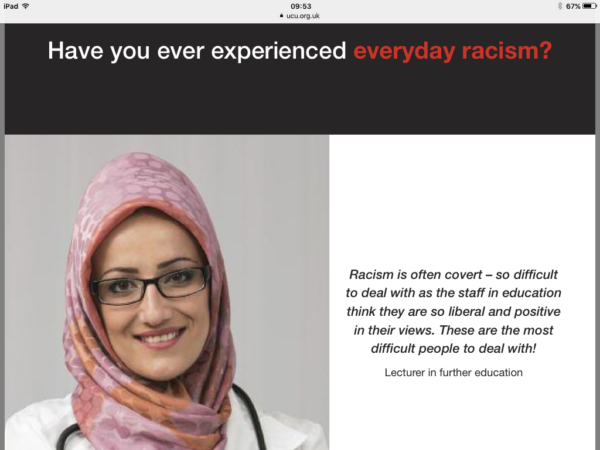 MB : What can UCU do to tackle racism in colleges and universities? “I think UCU can help fight racism in our institutions by engaging with black members in a far more meaningful and understanding way. This means at national level placing equality at the centre of our work, framing industrial campaigns around the needs of all our members including those who face all the difficulties thrown at us by our managements as well as the isolation that discrimination brings. At local and regional level UCU should continue to develop black activists networks to help inform policy and practices from branch level upwards and to bring on more black officers at all levels of the organisation. Training is also key to the fight. I attended an excellent training event in London, at Carlow Street last November aimed purely at new black activists’ training which was over subscribed and is now being rolled out across the country. *** The film, Witness, commissioned by UCU and initiated by the UCU Black Members’ Standing Committee, chronicles the experiences of the union’s black members and was featured in an article in the Guardian on 4th Feb 2017. Posters and leaflets can be found on the UCU website. 3. # we are all immigrants 27 February students and UCU teachers events in colleges by embedding immigration history into curriculum areas, theatre, art , poetry.